The TAC RAC Glock. 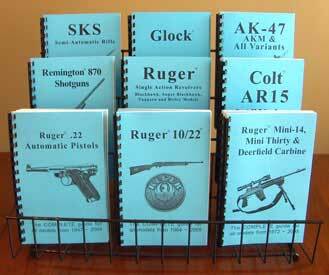 Armorer's Tool is the ultimate combo-tool for your Glock! You can't leave home without it! This snap-in tool gives you a pin punch and ejector remover, as well as protecting the inside of your Glock from dirt and debris, allowing you to completely detail-strip your Glock in the field. 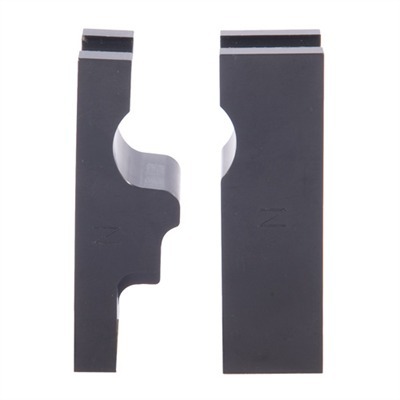 Easily and quickly inserted and removed simply by depressing the convenient spring plunger, which fits into the existing hole in the Glock frame. Precision machined from black Delrin?? 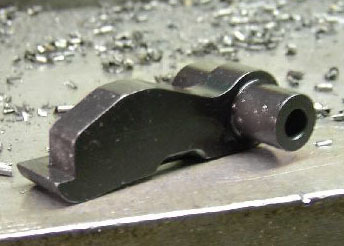 , with steel pins, the TAC RAC tool aesthetically blends into the Glock frame. Weighs less than a 1/4 ounce! FITS MODELS: 17, 19, 20, 21, 22, 23, 24, 31, 32, 34, and 35.